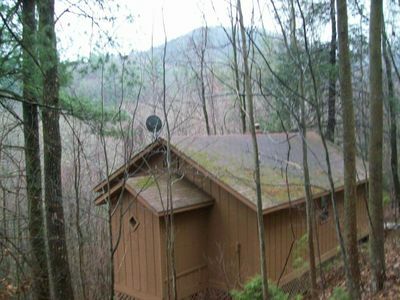 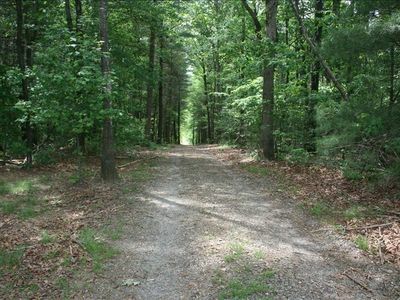 Private, Secluded, Relaxing Cabin... Just Off the Beaten Path. 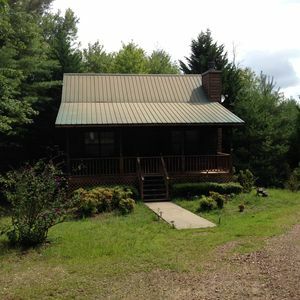 The Cozy And Charming Dragonfly Cottage At Misty Mountain Inn Awaits You! 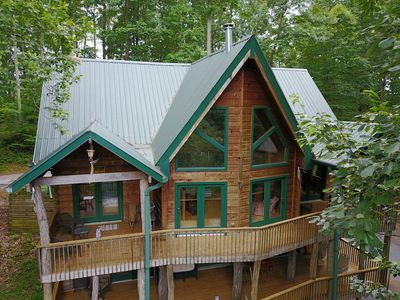 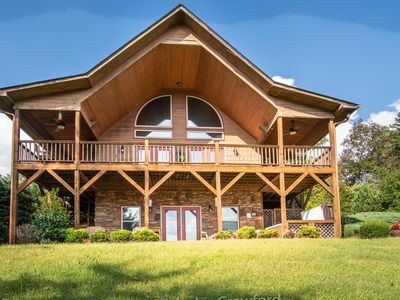 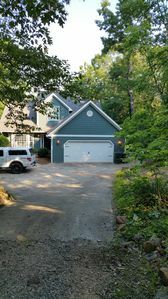 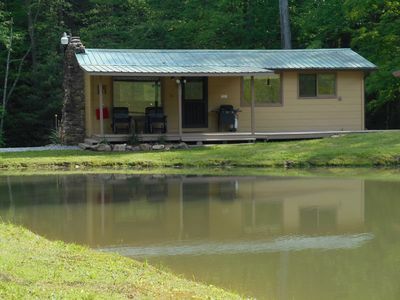 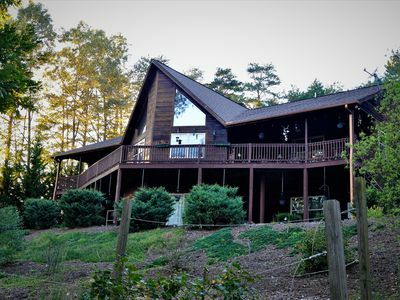 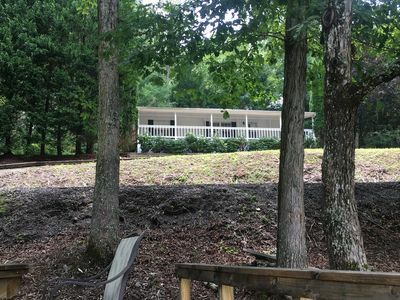 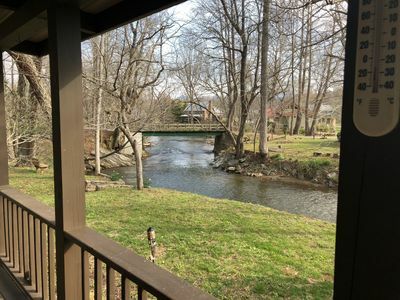 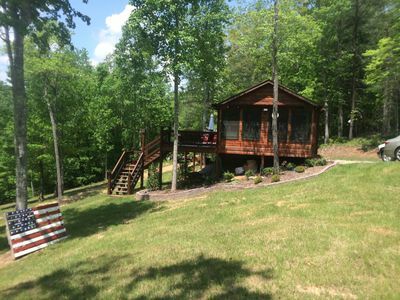 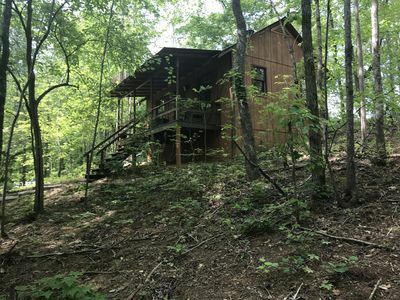 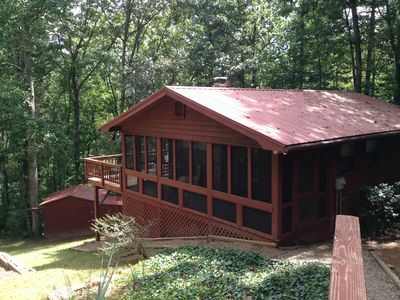 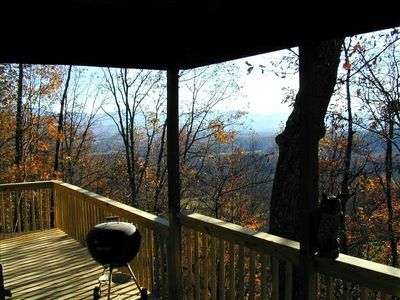 Beautiful 3 bedroom Log Cabin in the Trackrock area of Blairsville, GA.